Tired of putting off buying that new Dental Chair? This plan is unique and only available through Hague Dental Supplies, in partnership with Medifinance. Three opportunities rolled into one with Contract Purchase – aiming to make purchasing equipment affordable and simple. 1) Purchase your new chair in the similar way you buy a new car. With Contract Purchase you can finance your equipment like you finance your car; low monthly repayments and a guaranteed buy back after 5 years in exchange for new equipment or alternatively buy it outright. 2) Part exchange your existing equipment. What also makes this opportunity unique is that Hague Dental may be able to offer a part-exchange on your existing dental chair package. Please note: only A-dec and Belmont equipment packages will be considered. 3) Spread your annual servicing costs with this finance plan. We are also able to tie in a service and maintenance contract to help spread the costs of expensive annual servicing. Jim and Ray talk about Contract Purchase. 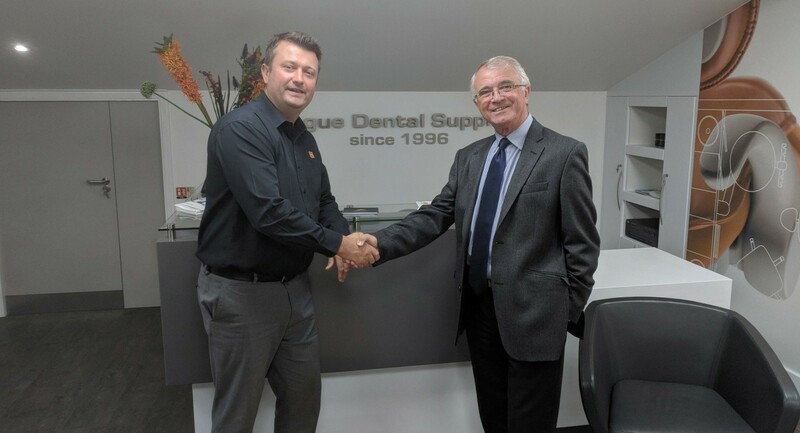 Watch Jim Hague (Hague Dental) and Ray Cox (Medifinance) talk about the idea behind Contract Purchase. They explain how it helps dentists buy the latest, much needed, equipment while making costs manageable.